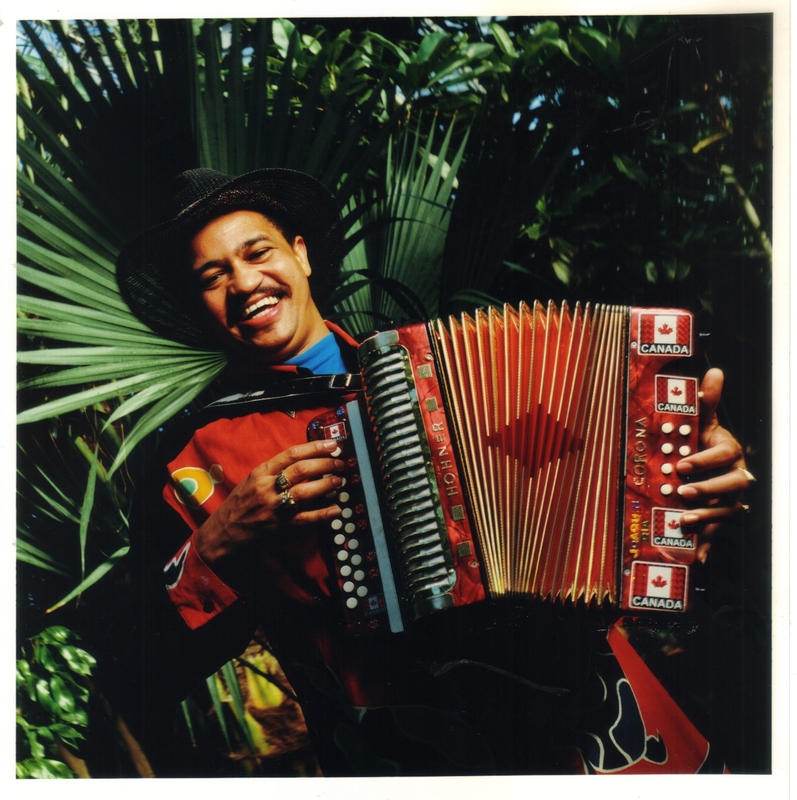 Master of dominican merengue Joaquin Diaz’s repertoire is a mixture of traditional and original tunes characterized by exhilarating, syncopated rhythms. 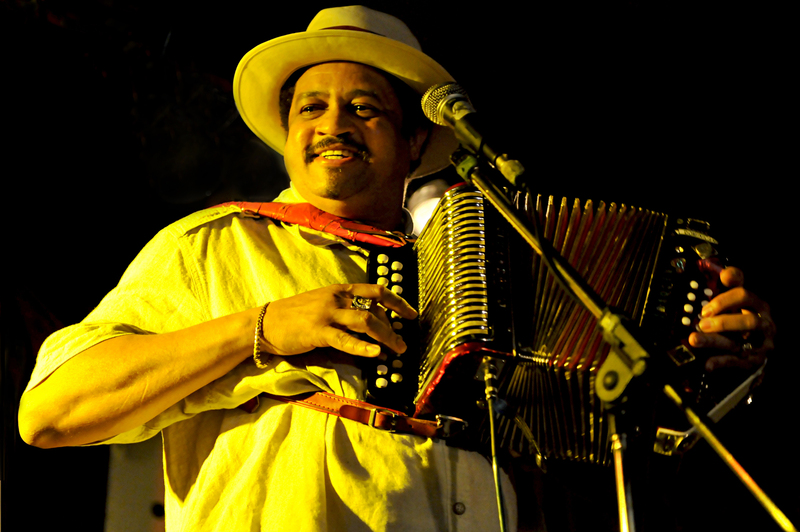 His audiences are introduced to completely different aspect of the diatonic accordion, accompanied by infectious vocals. A charming and electrifying performer. 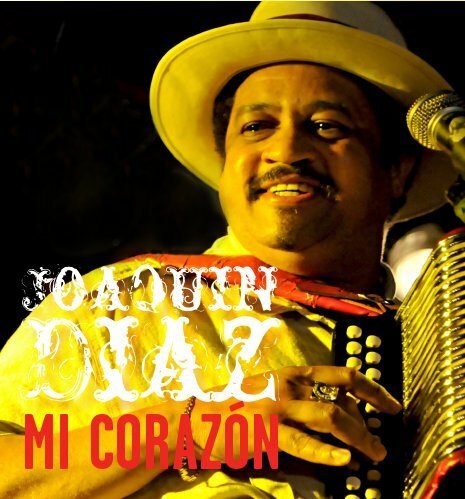 Joaquin Diaz is one of the best of a new breed of traditional merengue artist. Forced to earn a living at the age of nine, he became a street musician in his Dominican hometown of Santo Domingo. While still in his teens he performed at the Pan American Games in Puerto Rico, which led to a gig at the presidential home for then President Joaquin Balaguer. 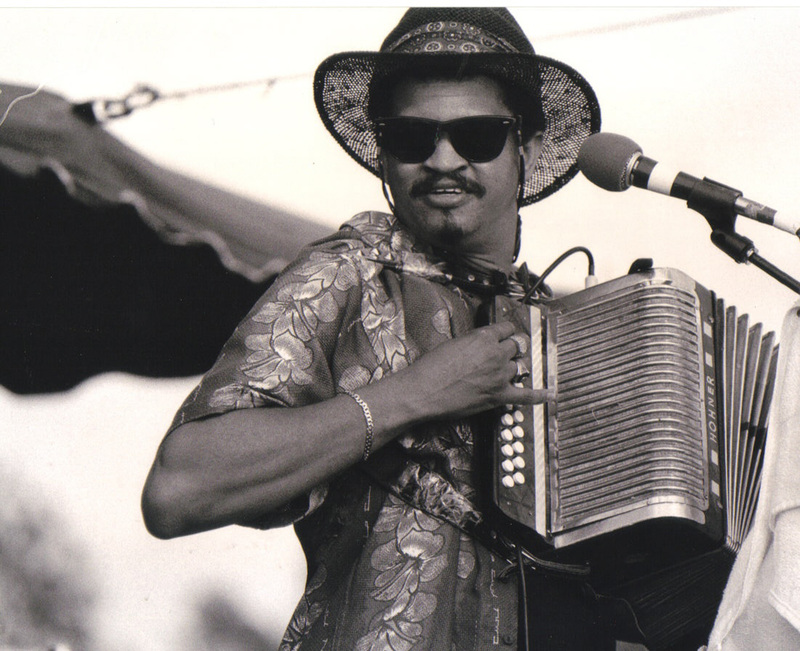 In 1990, Diaz brought his own brand of Dominican magic and accordion wizardry with him to Canada. Now residing in Montréal, he has matured into a consumate artist who delights and amazes audiences wherever he goes. Joaquin and his band have become involved in a pretty impressive trajectory. Their participation at various venues and festivals took them to share their tropical energy touring Canada, United States and Europe. 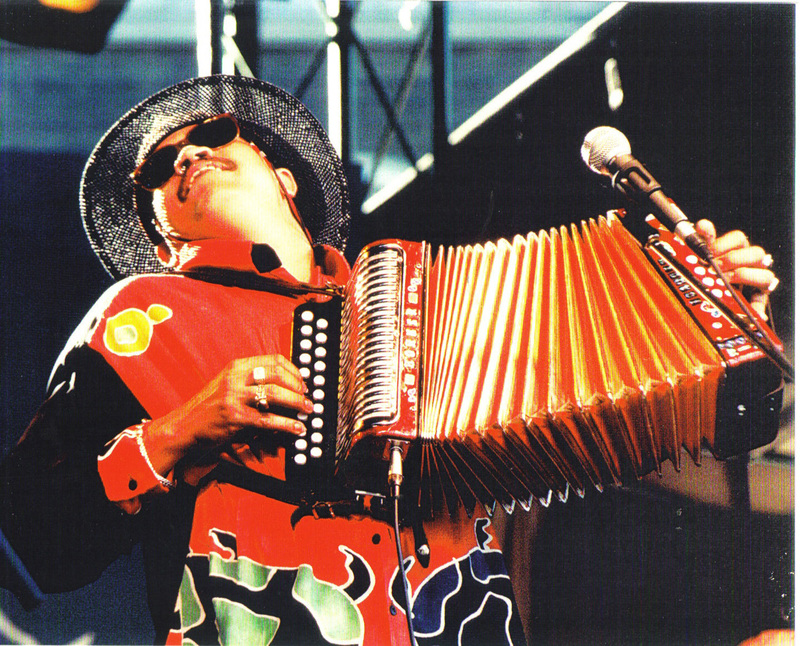 A grant was awarded to Diaz by the Canada Council for the Arts to study conjunto music in the city of San Antonio Texas, crossroad of the accordion. Right-click text link and Save As to download files to your hard drive.